This live webinar presents the methods used in the art/science of managing projects. This online engineering PDH live webinar will establish, through slides and discussions, the methods used in the art/science of managing projects, with emphasis on the transition Engineers undertake in becoming managers. Technical leaders have differing expectations and success interpretations which tend to create conflict with mature managers. This course blends transitioning managerial skills with the traits that they must embrace to become successful managers. 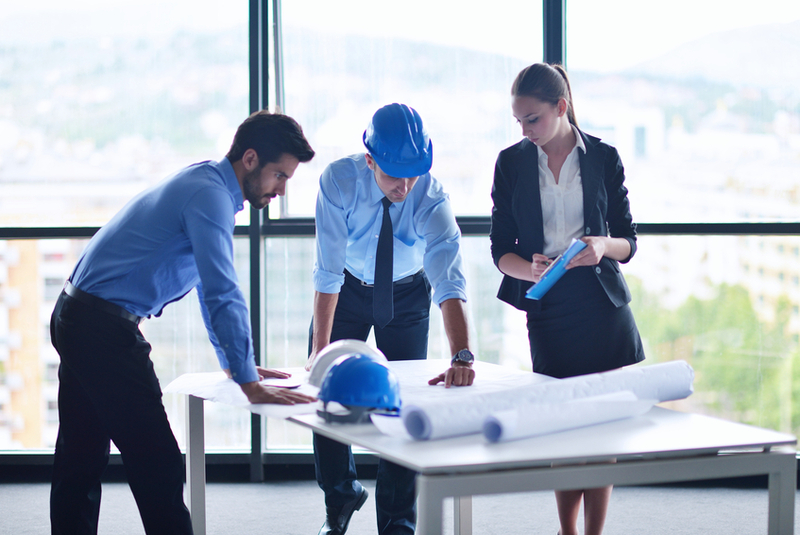 This 2 PDH online live webinar is intended for civil, electrical, mechanical and structural engineers, as well as project managers in construction, who are interested in learning more about becoming seasoned managers without losing their technical skills.